That it is also possible to narrate one of the greatest and best known classics of the ballet repertoire with a sense of humour is ably demonstrated by the «Swan Lake» of the Belgian Stijn Celis. 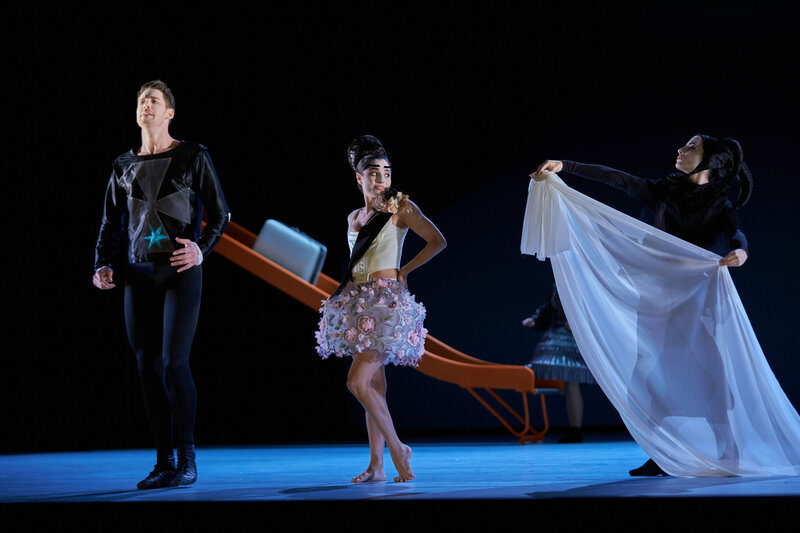 In a powerfully visual staging in which feather-clad ballerinas hover above the stage and revelling in an expressive heightening of the action, the choreographer tells the fable of the prince and his lover enchanted in the form of a swan as the story of a young man’s liberation from his domineering mother. Celis interprets the swan myth as a symbol of eroticism and a desire to break free of established boundaries. 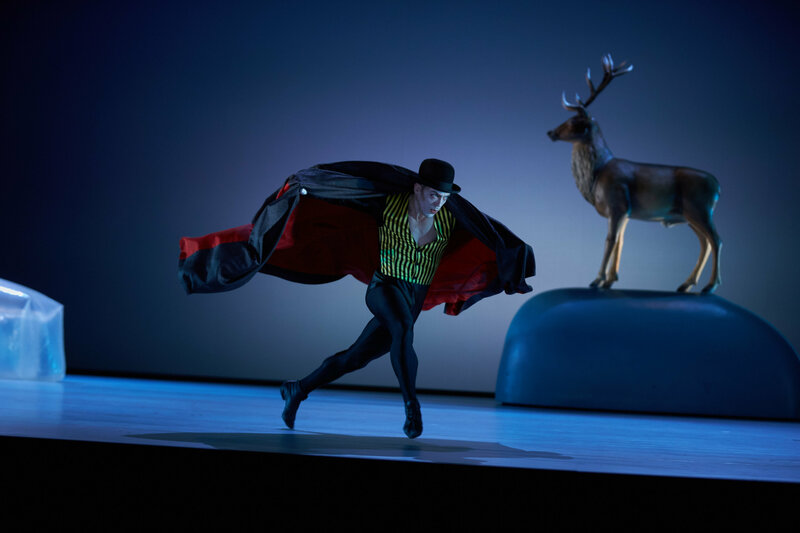 This is a fresh and lively interpretation of the classical ballet that uses the expressive means of contemporary dance without any pointe work yet stays remarkably close to the original libretto that became an international success in the classically choreographed 1895 St. Petersburg version by Marius Petipa and Lev Ivanov. 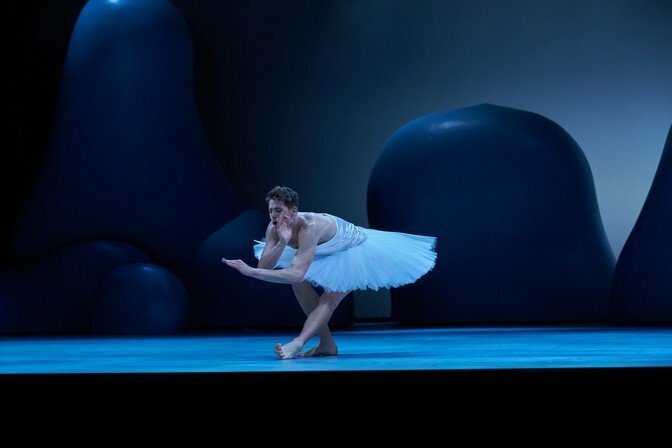 Due in no small part to Tchaikovsky’s wonderful ballet music, to which Ballett Theater Basel will also dance in this production, «Swan Lake» became the epitome of classical ballet, and ever since in the course of its long production history it has oscillated between the twin poles of reconstruction and reinterpretation. 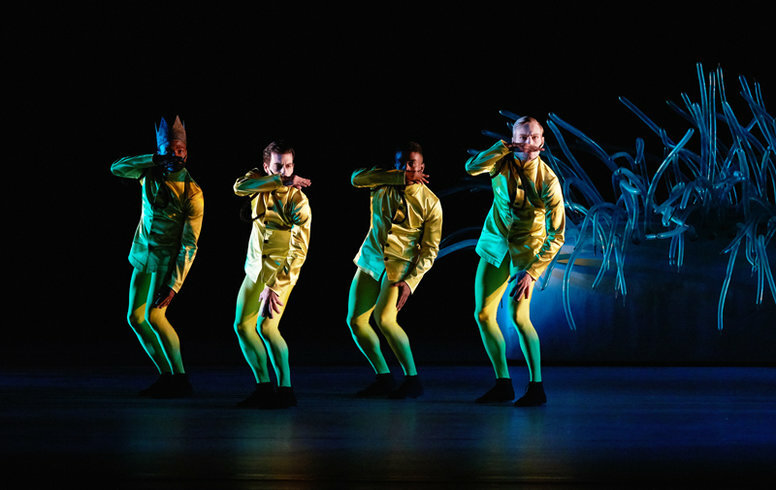 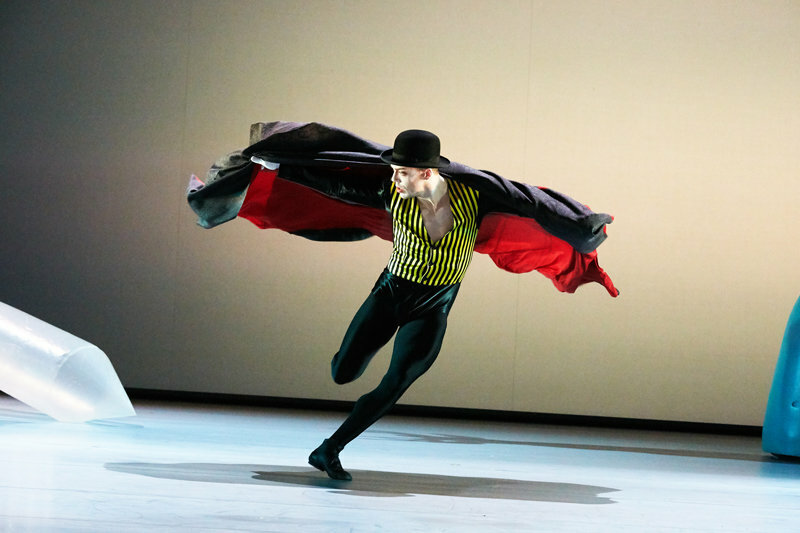 The Belgian Stijn Celis choreographed his «Swan Lake» in Berne in 2006 and will present it in Basel in a reworked version for the Grosse Bühne. 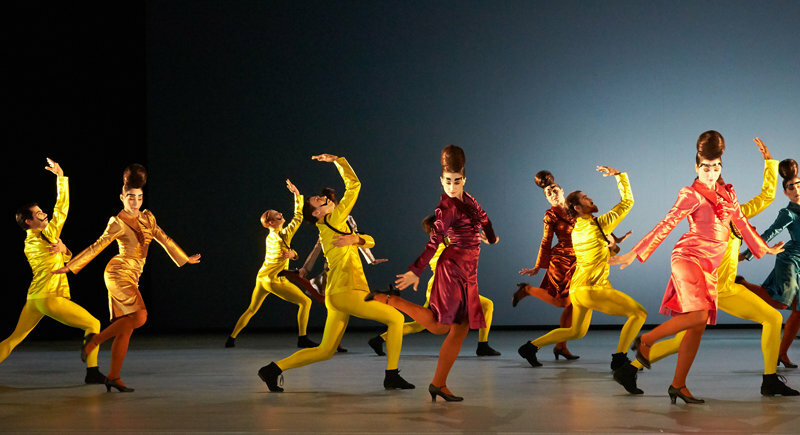 Celis was Ballet Director in Berne from 2004 to 2007 and subsequently worked as a freelance choreographer until taking over as Director of the ballet company at the Saarland State Theatre in Saarbrücken at the beginning of the 2014/2015 season. 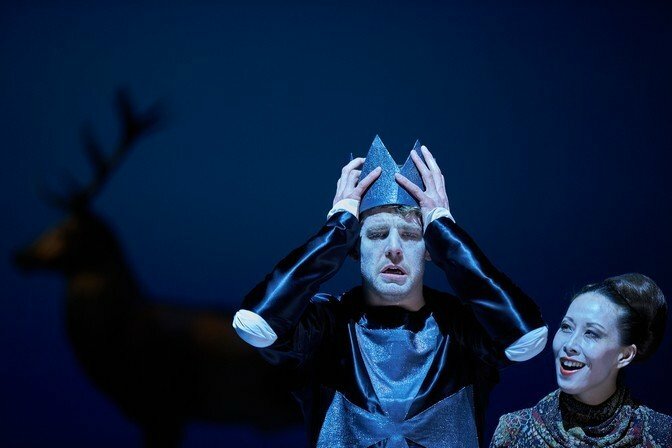 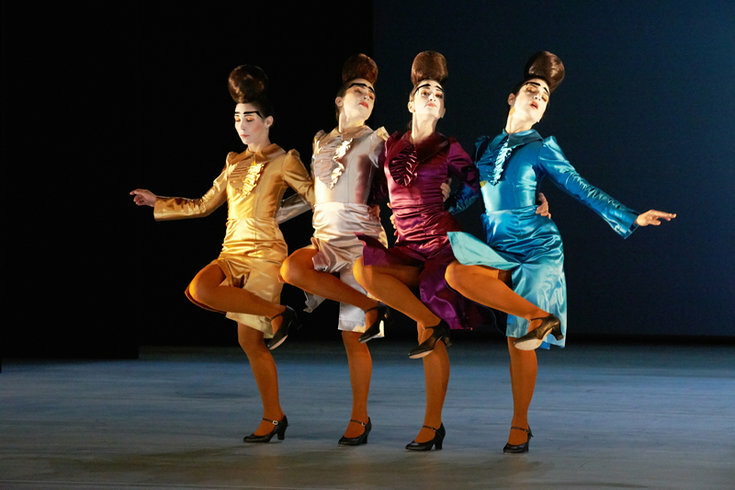 Ballett Theater Basel danced his fairy tale ballet «Cinderella» in 2013.